Having a few friends round for dinner tonight? Then relax, we’ve got the perfect dish just for you! This super delicious salad is quick and easy to prepare – the prefect way to spend any lunchtime! We here at Rudd’s are proud to introduce our new and improved range of quality Irish meat products. 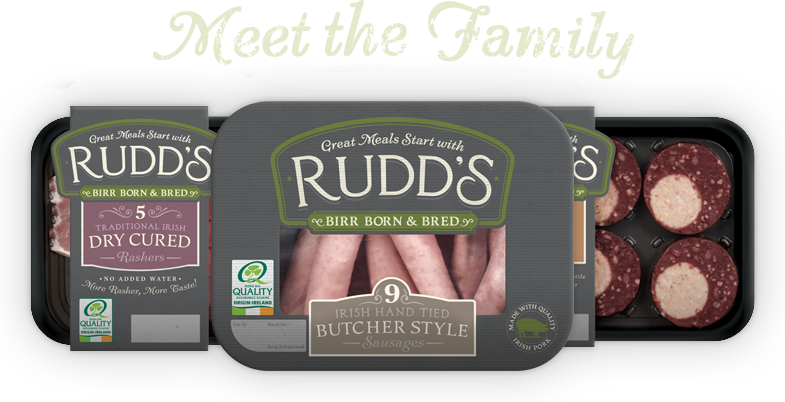 Born and Bred in Birr, Co. Offaly, the Rudd’s brand specialises in the production of Pork products and prides itself on being an innovative leader in the category. Bringing to the marketplace our Filled Rashers, we are delighted to showcase our amazing new product alongside our range. 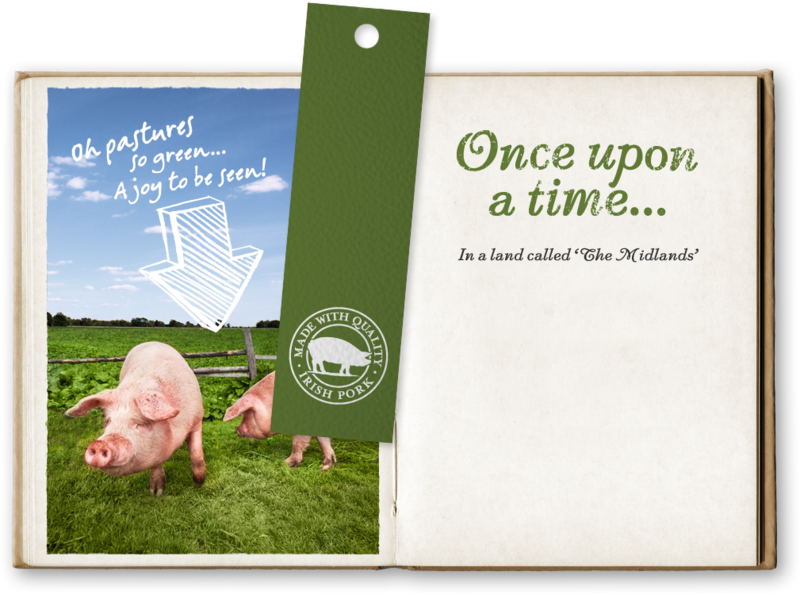 Only ever using Bord Bia approved Pork, we guarantee quality and never compromise on flavour, ensuring that Great Meals Start With Rudd’s. In the historic town of Birr, Co. Offaly, the Rudd’s brand was born. This family run business first started this wonderful enterprise in 1973, but it wasn’t until 1985 that the delicious porky products were made commercially available. Dry cured rashers, peppery-soft puddings and scrumptious sausages all made to traditional farmhouse recipes, only ever using Bord Bia approved pork, from then, still until this day. We’ve got lots of inspiring ideas inside our fantasticrecipe books to help get the creative juices flowing and keep mealtimes fun and interesting in your household! Spread a grilled Rudd's White Pudding on toast and top with relish, a quick and delicious snack!